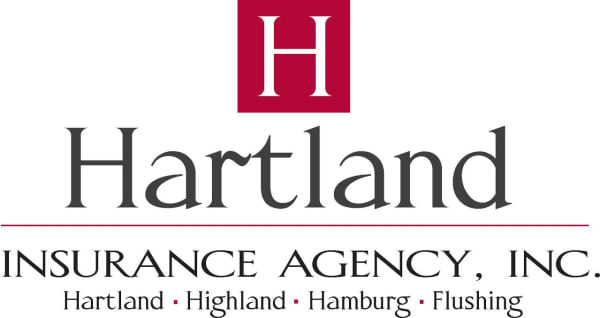 Hartland Senior Center | Organizations & Associations - Hartland Area Chamber of Commerce, MI ? The Hartland Senior Activity Center's mission is to promote happy, healthy and independent living for adults 50 and over. We provide local transportation, a resource advocate and plenty of fun! We are 1/2 mile west of US-23 on M-59. Our building is the old Hartland High School now called the HESSC - Hartland Educational Support Services Center.